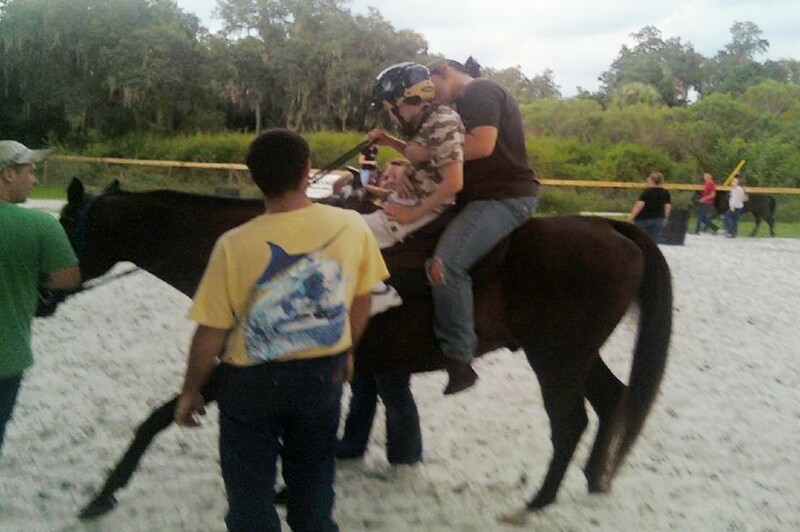 do him more good, than harm; so he saddled up and went riding! 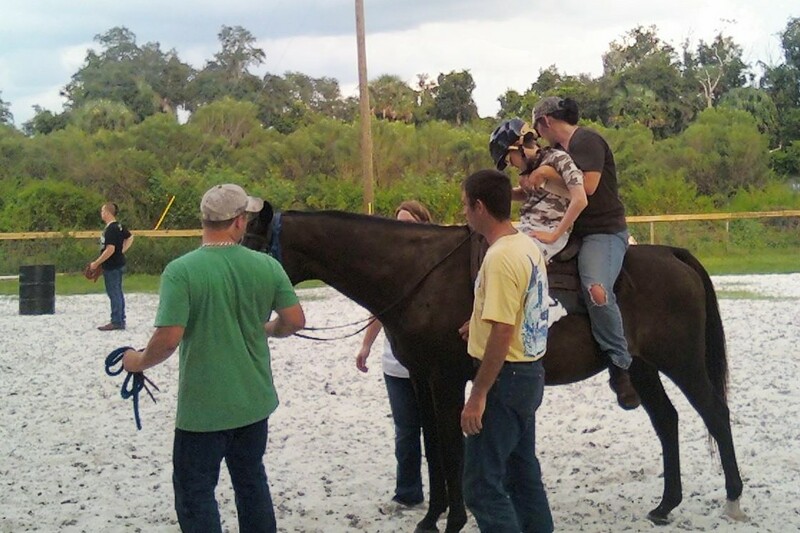 Doug said when they took his hand to reach out and pet the horse's mane, he just laughed! So exciting! I have succumbed to the "yuckies" and now have my own fever, cough and congestion. :o( And, quite honestly, Isaac is a much more pleasant patient than I am! Our caregiver is working out wonderfully, even though we've had a glitch in the funding. It's incredible to me that some businesses even stay afloat with the way they conduct their affairs!!! But it is what it is, and we will just work (within) the system as best we can. So sorry you wound up getting sick!!! It’s awful when mom’s get sick!!! Giddy UP!! WooHoo on the riding!! So glad he was well enough to go. Praying he will continue to feel better and that Mom will follow his example and get to feeling better soon as well! !